Made of a mix of two brothers, two strangers, and an old friend, Melbourne five piece, Sentia, have been developing their unique blend of dark synthscapes, melodic ear worms, and pure proggy goodness since their formation in 2011. 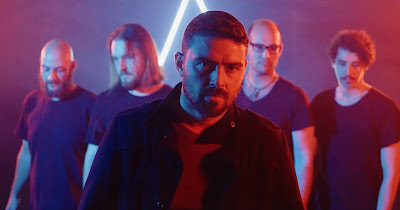 Their latest offering Bruisin is the first taste of a series of upcoming releases since their debut studio EP Origins in 2016. Bruisin is an unadulterated Hate song. 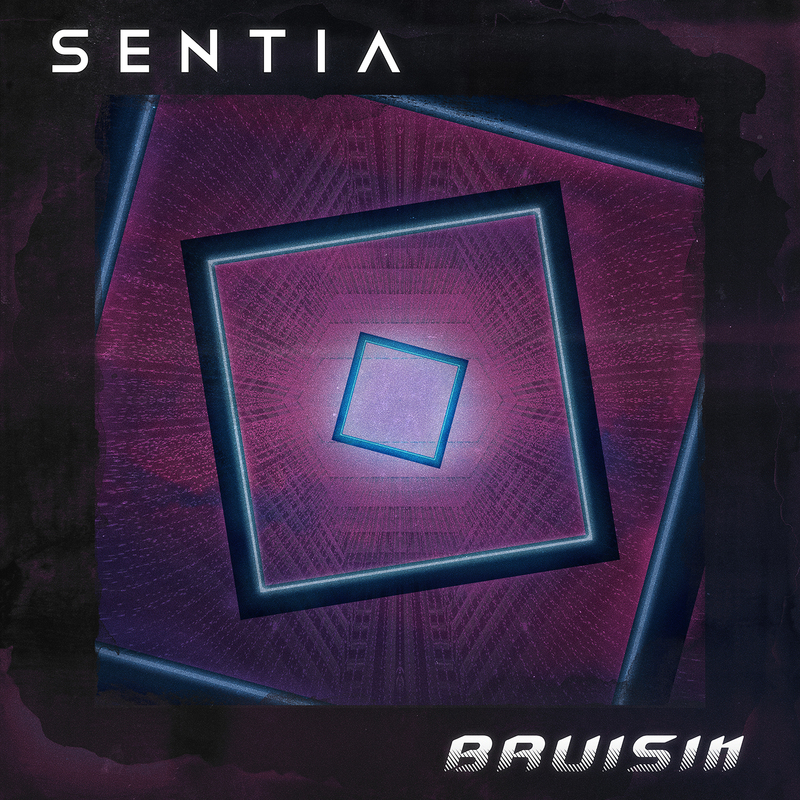 Written about a particularly despicable character, Bruisin incorporates an organic blend of instruments with electro sounds to paint a picture of imperfection that feels like it could live just as comfortably in the early nineties as now. The film clip’s tech-noir style accentuates the gritty, neon vibes of the song and explores themes of desolation, delusion, and despair. 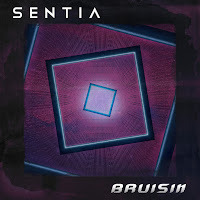 Sentia's strength, passion and raw emotive energy has shown in the band's captivating live shows and has continued to set them apart in the Australian alternative scene. Be sure to witness this for yourself when they play live in support of this release. ‘Bruisin’ will be in Digital Stores on the 15th of June.